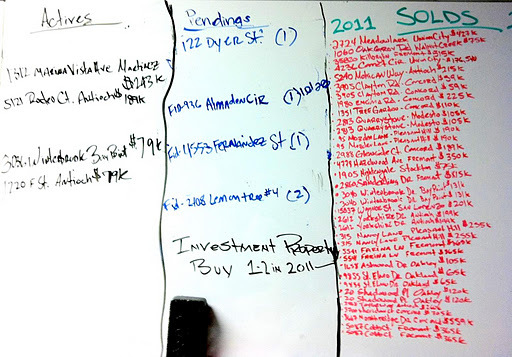 This is the hubby’s board he has up in his office of all the transactions he has done/doing… all the listings he has, all the pendings and all the solds! He has sold 36 homes starting from January 2011 to today! He has more closings to come, and more listings he is getting! You are doing extraordinary, babe! Thanks to your hard work and the grace of God!! Keep up the great work, honey! This is so sweet!!! Bless Ray for all his hard work. He is a great worker and provider for his family. May God bless you all!!!! Praise the Lord. I love the verse! Love you guys!